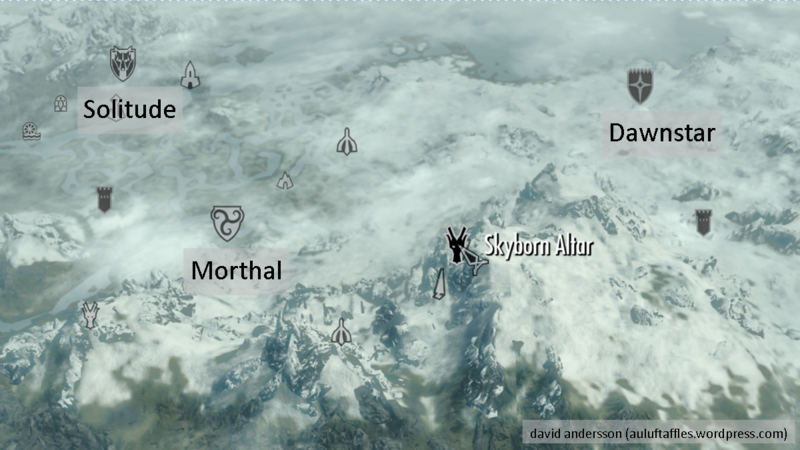 This entry was posted in Frost Breath Shout, Gaming, Skyrim, Words of Power and tagged frost, frost breath, guide, help, shout, skyborn temple, skyrim, tips, tricks, walkthrough, word of power. Bookmark the permalink. Just got this shout and is my personal favorite. Frost spells in general are my favorite because it slowly and painfully kills your opponents. I know, I’m pretty sadistic, huh?